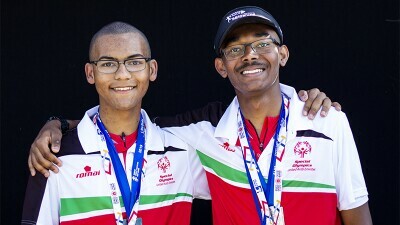 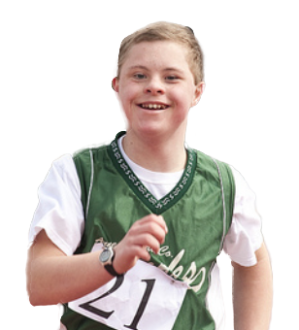 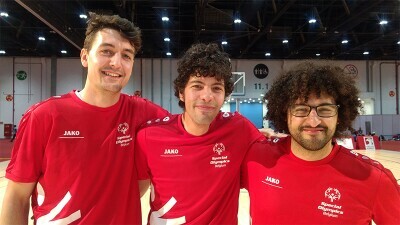 Watch the inspirational story of Ahmed and his sisters, who are giving back to society by joining thousands of volunteers in supporting the Special Olympics World Games Abu Dhabi 2019. 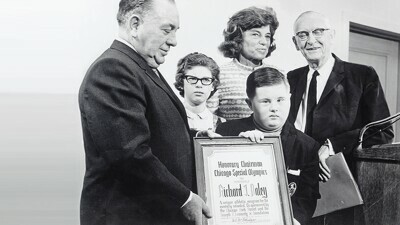 Chicago Mayor Richard J. Daley meets with Eunice Kennedy Shriver, William McFetridge, and Special Olympics athletes, including Kevin O’Brien, before the first International Special Olympics Summer Games in 1968. 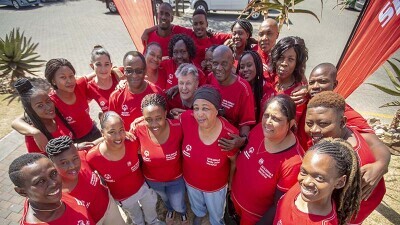 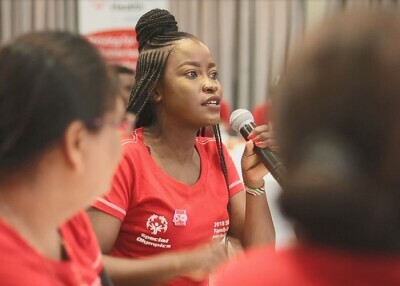 Participants at the Special Olympics Africa Sibling and Family Workshop speak about the important role siblings play. 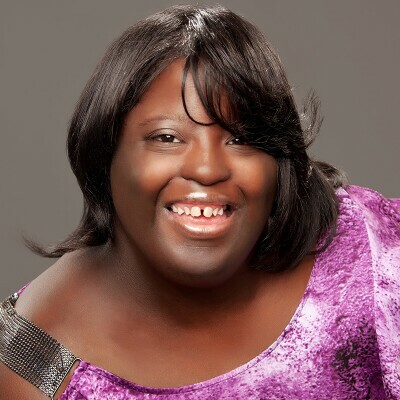 DeOndra Dixon, long time Special Olympics athlete, inspires everyone she meets, especially her Oscar-winning brother, Jamie Foxx.